Sharing the turquoise waters of the Caribbean Sea, the sun-splashed islands of Central America bring dreams to life. Relaxation? Romance? New adventures? 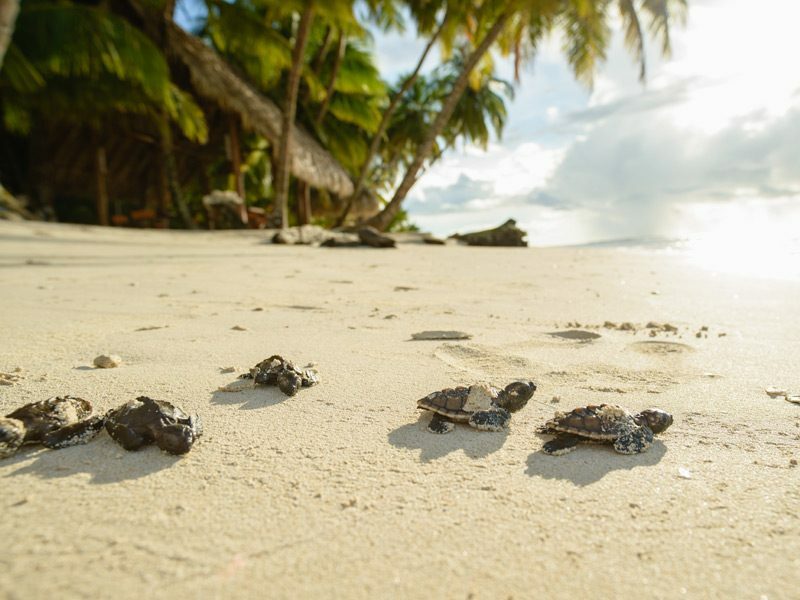 They all await you on the islands of Belize, Honduras, and Nicaragua. 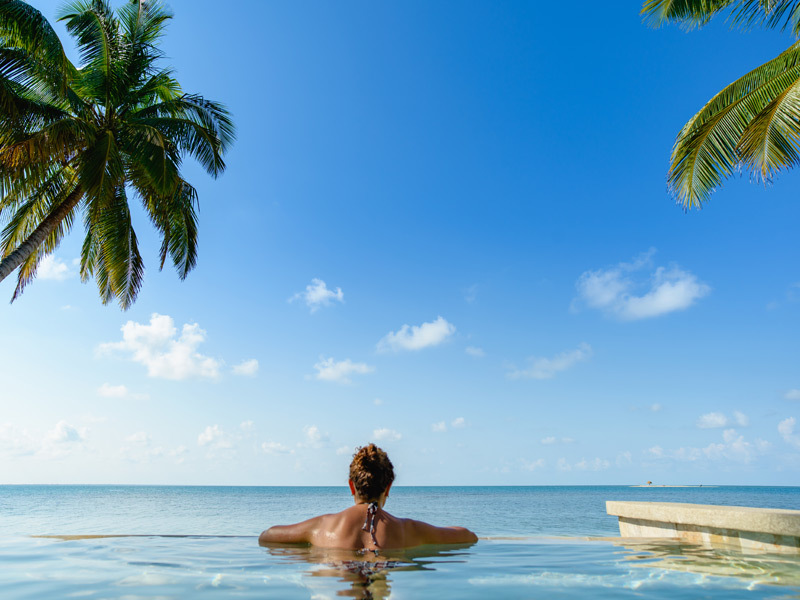 Of more than 400 cayes and atolls lining Belize’s Caribbean coast, Ambergris stands out as the largest (about 40 km / 25 mi long) and most popular. Ambergris runs parallel to the magnificent Belize Barrier Reef, making it a playground for marine adventures, such as diving, snorkeling, sailing, fishing, and kayaking. Gorgeous, white-sand beaches invite endless relaxation, although many hotels use piers so swimmers can pass over protected sea grass rather than wading through the vegetation for a swim in the turquoise sea. When it’s time to dry off, enjoy San Pedro, the island’s only town, and its delicious assortment of waterfront restaurants and tiki bars. Just 56 km (35 mi) northeast of Belize City, Ambergris is easily accessible by boat or plane. While the caye has some cars, traveling by foot, bicycle, or even golf cart is the way to go. 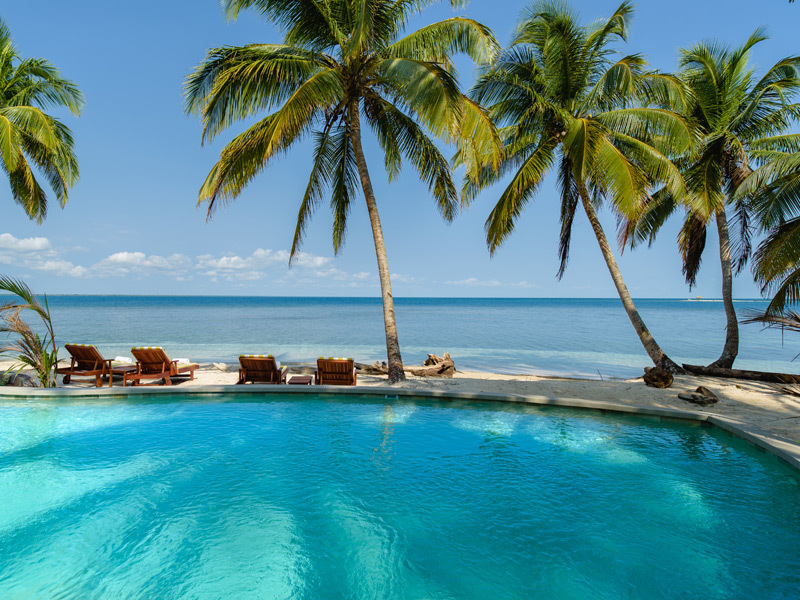 Matachica Resort and Lodge: More like a small village of colourful, beachfront villas than a luxury resort, Matachica combines comfort and sophistication to help guests unwind and recharge. Perched on a secluded beach 8 km (5 mi) north of San Pedro, Matachica features 31 thatch-roofed casitas, a spa, infinity pool, cocktail lounge, and restaurant. Eclectic art and furnishings tastefully adorn all accommodations. Portofino Beach Resort: A small, beachfront resort on the northern coast of Ambergris Caye, Portofino features 17 well-appointed rooms, ranging beach cabanas to a two-storey mansion for groups and families. Portofino delivers barefoot luxury with leisure options for every taste, including a pool, spa, restaurant, bar, and more, all overlooking the white-sand beach and crystal waters of the Caribbean Sea. 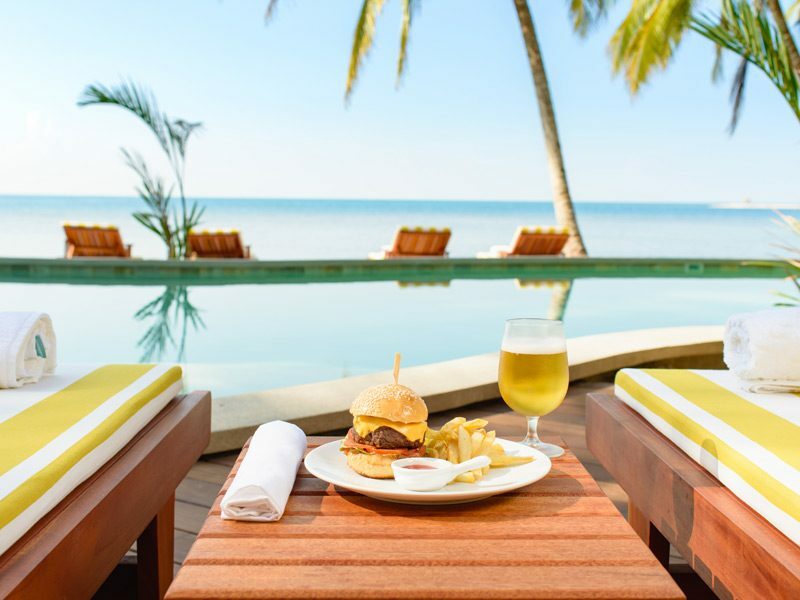 Victoria House Resort & Spa: A luxurious beachfront resort, Victoria House provides 42 deluxe, beachfront accommodations with a variety of room types and villas to choose from. Guests can enjoy the extensive gardens, infinity pool, beach, restaurant, and bar. Its new spa is the largest of its kind on the island. Located just south of San Pedro, the resort offers a relaxed and scenic setting but still with easy access to town. An exclusive escape on a small, private island, Cayo Espanto features seven luxurious, secluded beach villas, each with a plunge pool at the water’s edge. A sandy path winds through a forest of palms down the center of the 1.6-ha (4-ac) island, branching off to each breezy, mahogany-detailed villa, which is screened from its neighbors by black mangrove trees. Overlooking the sea with stunning Caribbean vistas, the villas exude charm with their exquisite decor, broad veranda, and private dock with twin lounge chairs at the end. Espanto caters all meals and arranges activities to minimize your contact with anyone not in your party, ideal for couples looking for total isolation. Just 5 km (3 mi) off Ambergris, the island is reachable by a seven-minute boat ride or short flight by helicopter. Once a pirate hangout, Roatán sparkles at the southern end of the spectacular Mesoamerican Barrier Reef. The largest and most popular of Honduras’ three Bay Islands, Roatán especially delights scuba divers and snorkelers with its crystal blue waters, tropical fish and vivid corals. Relax whilst you run your toes through the white sands of West Bay’s beaches, the best of the island, or head to West End’s waterside row of souvenir and dive shops, bars, and restaurants. 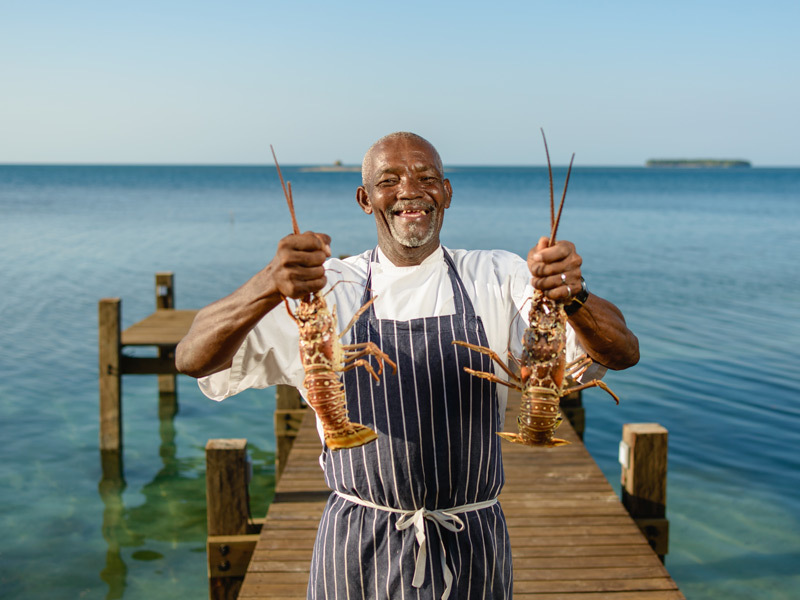 You’ll find international cuisine and island-style Creole and Caribbean dishes. Pristine mangrove forests and quiet fishing villages can be found throughout the island’s hilly, 50-km (31-mi) landscape. Marine pursuits form the main attraction, although a canopy tour inland reveals the island’s thriving bird life. Travel to Roatán by air or boat from La Ceiba. Barefoot Cay: A boutique hotel built on a privately owned 1.6-ha (4-ac) island, Barefoot Cay pairs the natural beauty of the Caribbean with attentive service, fine dining, spa indulgences, valet diving and luxury lodging. Offering a secluded island setting, Barefoot Cay features 13 accommodations, ranging from freestanding villas to hotel rooms and lofts. In addition to a pool, spa, restaurant, and bar, the resort has an on-site dive shop and full-service marina. Las Verandas Hotel & Villas:A new resort overlooking a private white-sand beach, Las Verandas offers 10 luxurious villas and eight ocean-view hotel rooms. The modern accommodations feature Honduran mahogany accents, extra-large windows, and sleek, oversize bathrooms; some also have a full kitchen, vaulted ceiling, and private pool. Amenities include a restaurant, two infinity-edge pools, and Roatán’s first (and only) championship golf course. Just 70 km (43 mi) off Nicaragua’s Caribbean coast, Big and Little Corn Islands feature stunning, white-sand beaches, thriving coral reefs in turquoise clear water, and inspiring sunsets. A laid-back, tranquil atmosphere permeates the island siblings, which abound with scuba diving and snorkeling opportunities. Hardly “big” at just 10 sq.km (3.9 sq.mi), Big Corn Island has more development, including an airport, roads, and cars amongst its hotels, lodges, and array of restaurants. Just a 25-minute boat ride away, Little Corn Island (2.9 sq.km /1.1 sq.mi) keeps things wonderfully simple with its low-key Caribbean vibe amidst a lush jungle. Walk, bike, or ride a horse to get around, as there are no cars or roads. Pristine beaches, thick with coconut palms, encircle both islands, making them an unspoiled destination ideal for a truly secluded getaway. 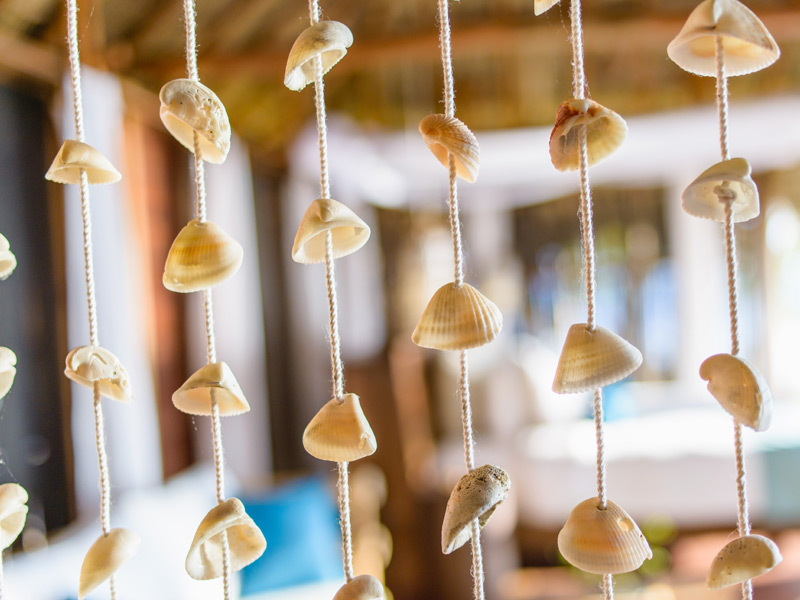 Yemaya Island Hideaway: With a relaxing, eco-chic ambiance, Yemaya offers tropical gardens and stylish bungalows with breathtaking ocean views. Set on North End Beach in Little Corn Island, this luxury retreat features 16 cabin-style accommodations, all individually decorated and with open wooden decks overlooking the private beach and sea. Named for the African goddess of the sea, Yemaya also offers a restaurant, pool, spa, and yoga deck.